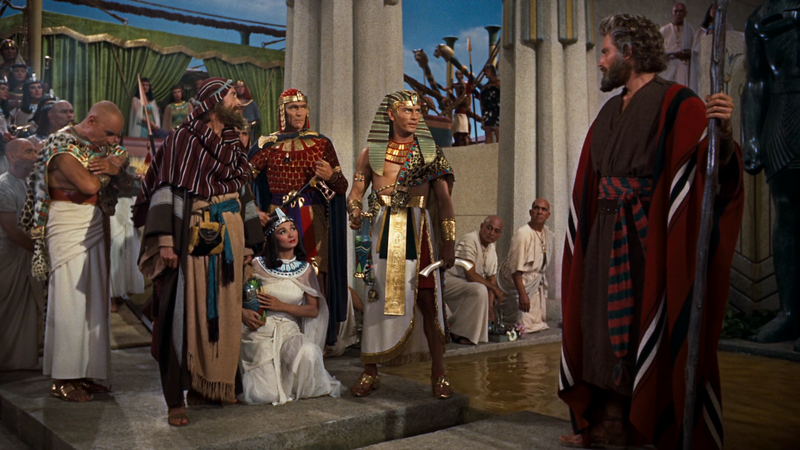 Of course, no post on Ancient Egypt and the Near East would be complete without discussing The Ten Commandments. Of course, we may not be sure that the Exodus happened under the reign of Ramses II or Thutmose III (though Ramses II is a more plausible candidate), or if at all. Yet, we do know that Queen Nefretiri is way overdressed by Ancient Egyptan standards. This entry was posted in Movies and tagged Ancient Egypt, Ancient History, Ancient Persia, Archaeology, history, Humor, Judaism, Mesopotamia, Religion, WTF?. Bookmark the permalink.